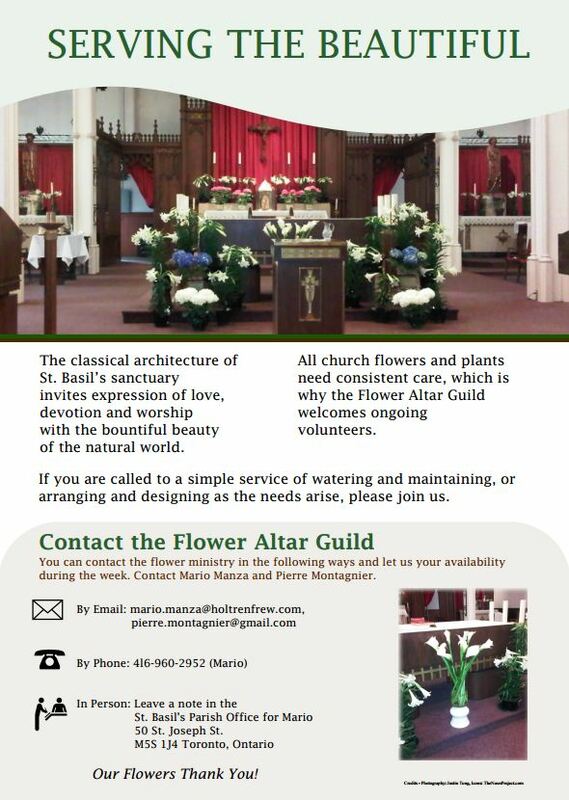 Promotional poster for attracting members to community flower guild. Photography done for poster production. 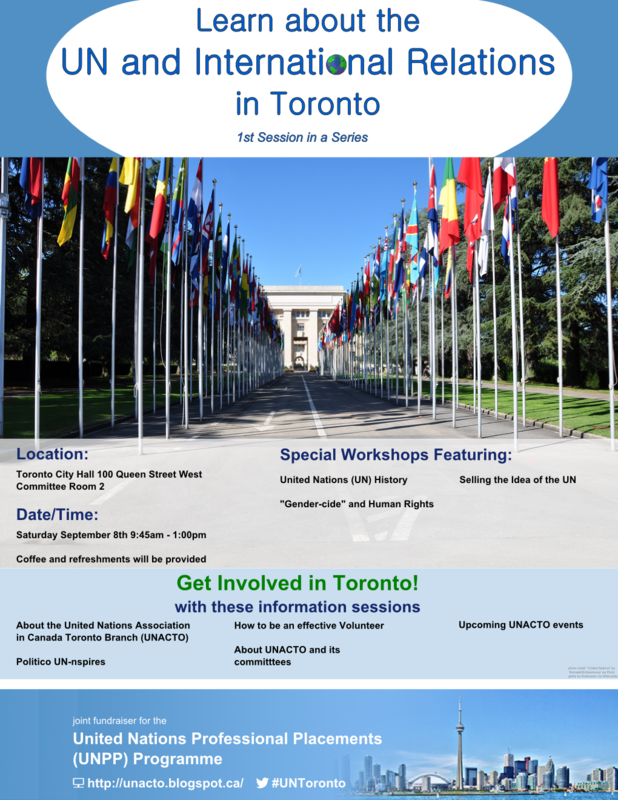 Event promotional poster utilizing themes and photography from United Nations and United Nations Association in Canada Toronto Region Branch.